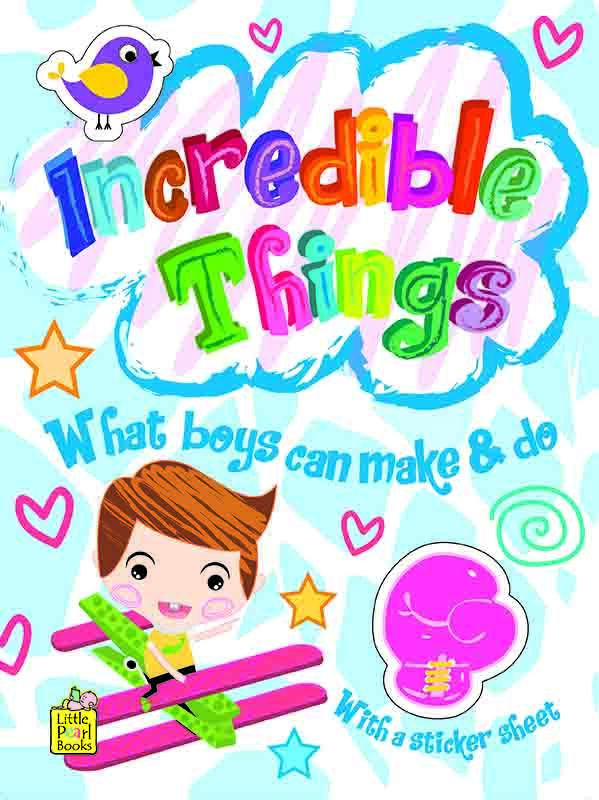 This exciting book of Incredible Things activities brings learning in a fun way. 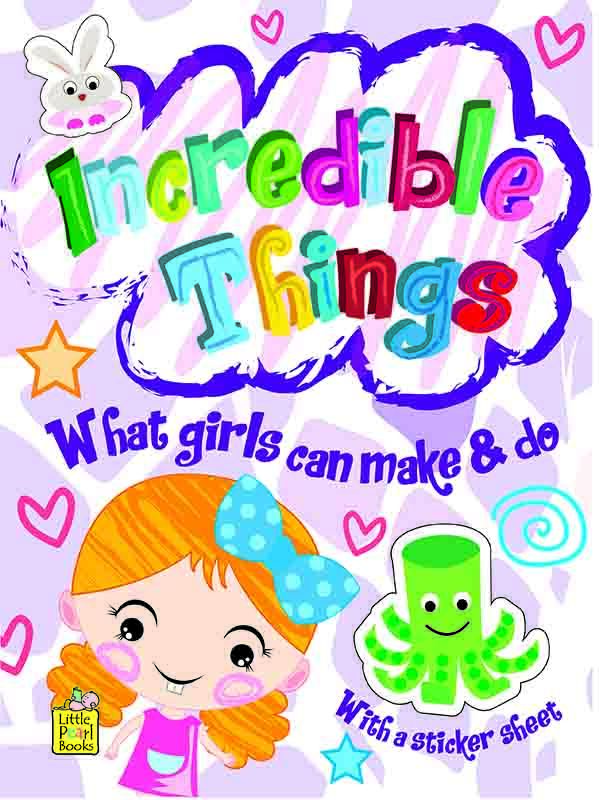 Mazes, spot-the difference, dot-to-dot, word searches, matching games, colouring activities, number games and many interesting activities make this book fun and enjoyable. It also includes Sticker Sheet.